An artist from Gaza is using a Japanese art form to provide an unexpected source of income. 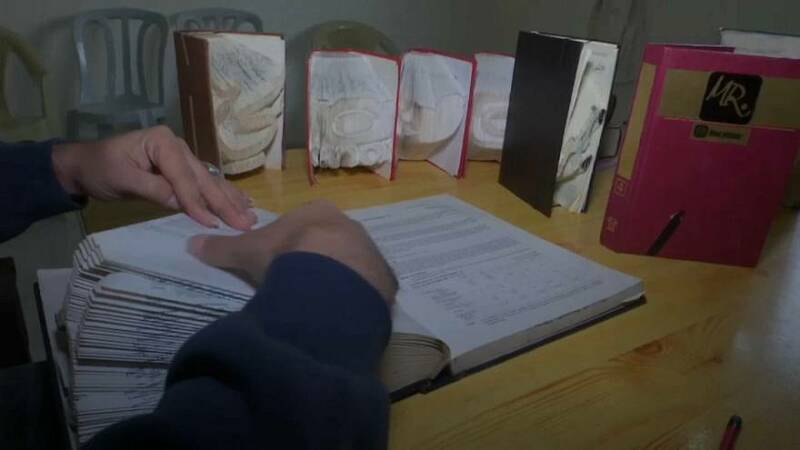 Ahmed Humaid practices a complicated form of origami - in which entire books are folded into sculptures. Japanese experts have applauded his pieces, which Humaid sells for up to 25 Euros each. "I'm naturally interested in origami and handmade artworks, like drawing for example, and these things. Gradually, with more people asking about it, this work has turned into a source of income for me. Not a big one, but simple. This helps me with the unemployment and conditions here," he says.